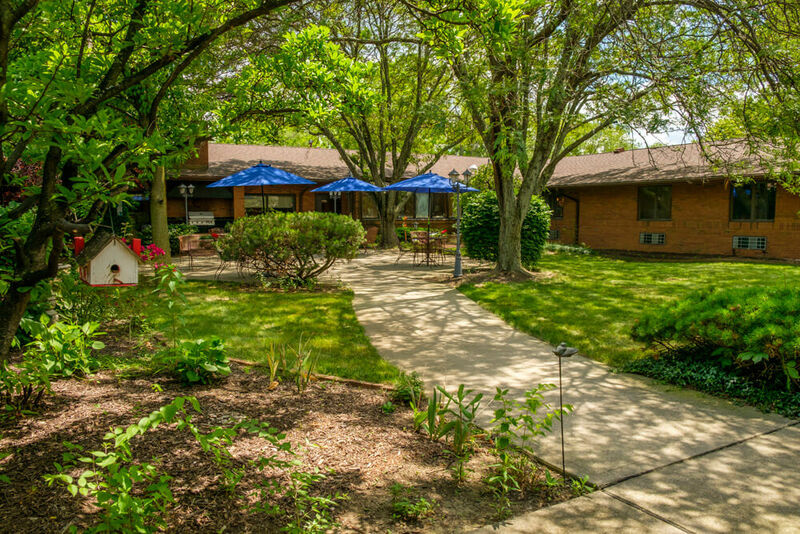 When you’re looking for a rehab center or assisted living community, one of the most important things you can do is schedule a tour. When you visit, you’ll be able to get a better feel for the physical environment, social atmosphere and support provided. You’ll also have a chance to ask an expert all the questions you have so you leave with a better understanding of what a MacIntosh care community can do for you or your loved one. You’re welcome to visit any one of our seven locations in Columbus and central Ohio. If you’d like to schedule a tour, please fill out the form and we’ll be in touch to arrange a visit at your earliest convenience. We look forward to meeting you!